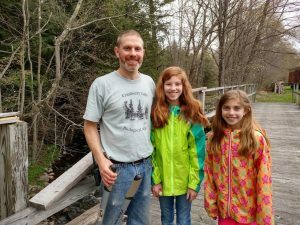 Hanford Mills – The Hanford Mills Museum features an authentic water- and steam-powered sawmill with a 1926 Fitz Overshot Waterwheel, restored water turbine, and vintage woodworking machines. The Dan Rion Memorial Antique Engine Jamboree is held every September. The 2019 season begins on May 15. 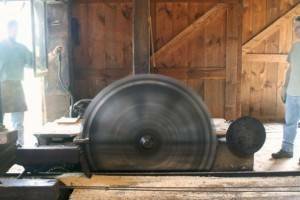 Come take a guided tour of the historic water-powered sawmill, gristmill and woodworking shop.